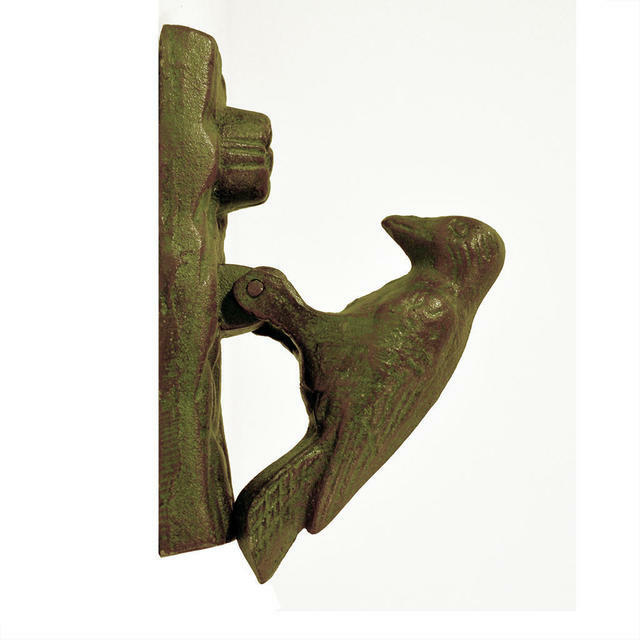 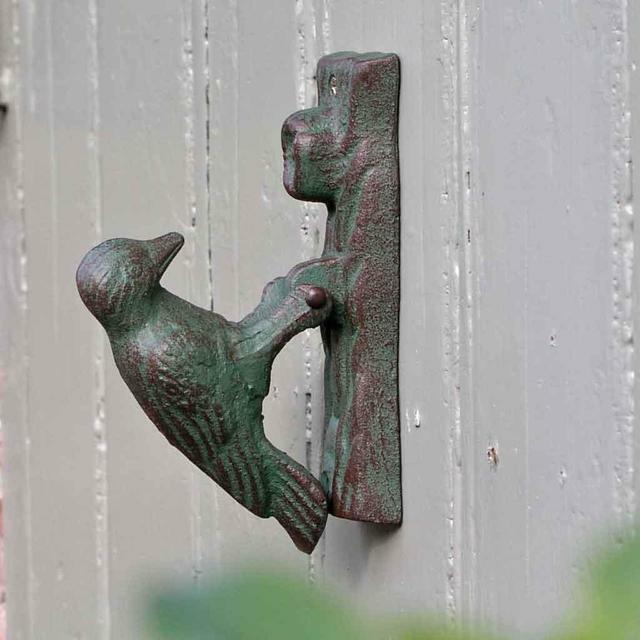 Made from cast iron in a green verdigris finish, this little woodpecker door knocker will make a friendly and practical addition to your door. 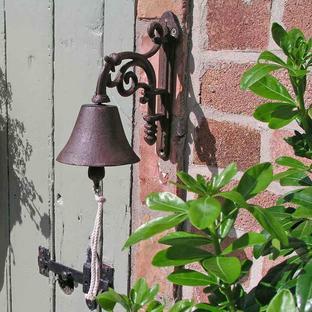 Fully tested to make sure it gives a firm and resounding rat-a-tat-tat, to please the postie and visitors alike. 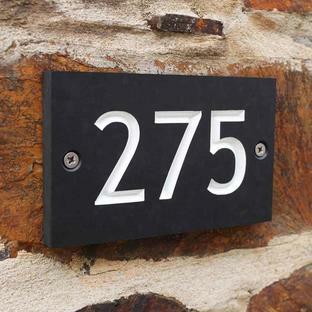 It is fixed to the door with 2 screws, but these are not supplied.